Yesterday Nike unveiled their latest feats of engineering, which came in the shape of the Tech Craft Pack. They were built on the concept of mixing the boots concepts of control, explosive speed and deadly agility with the numerous advantages of leather. But hang on? 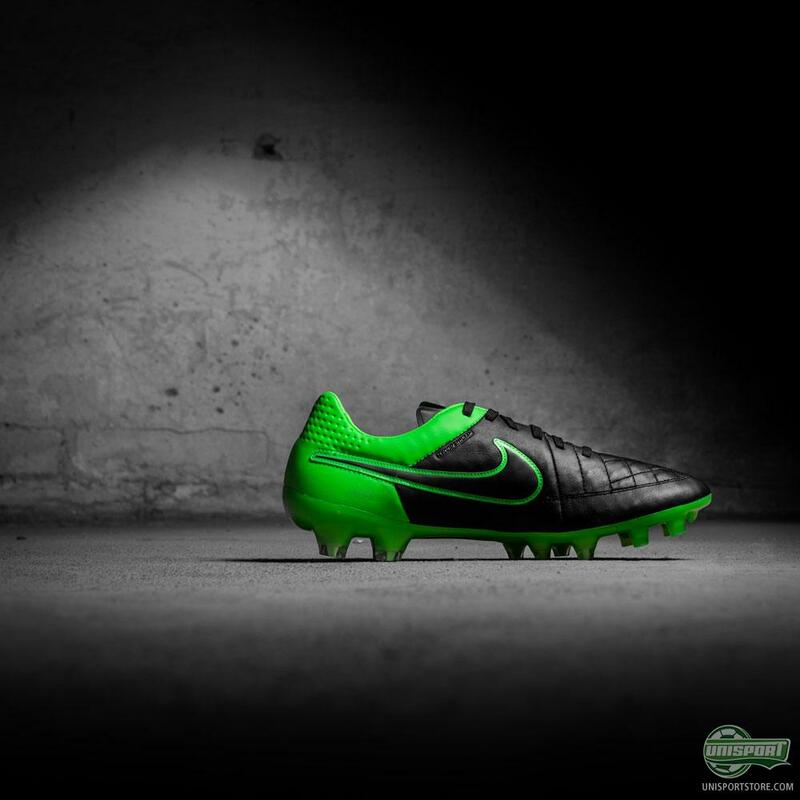 What about the Tiempo? It’s already made from premium kangaroo leather, - yeah well, it’s actually the same as always, just a different colourway. 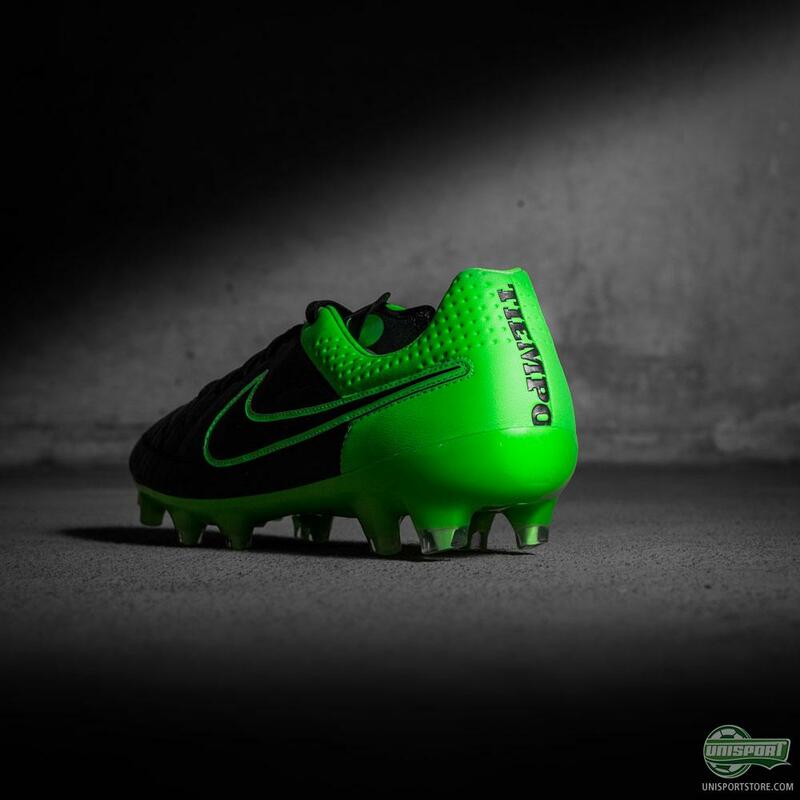 The Tiempo I could imagine was in many ways a sort of benchmark for Nike, when they sat down to create their other Tech Craft models, because it truly is an industry leader in terms of leather boots. 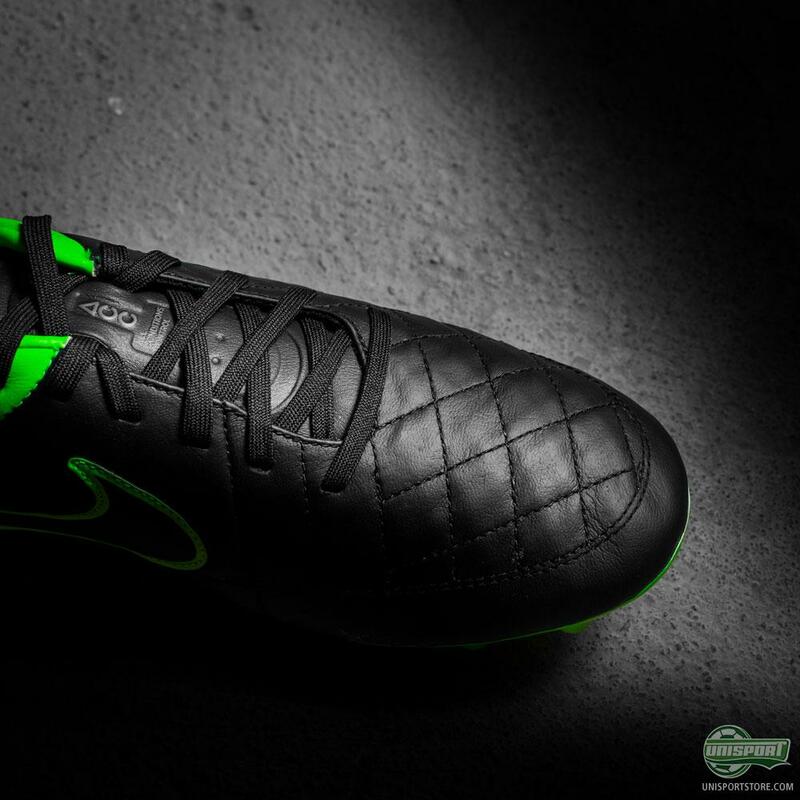 The Tech Craft pack would probably not exist without the pure craftsmanship of the Tiempo Legend. 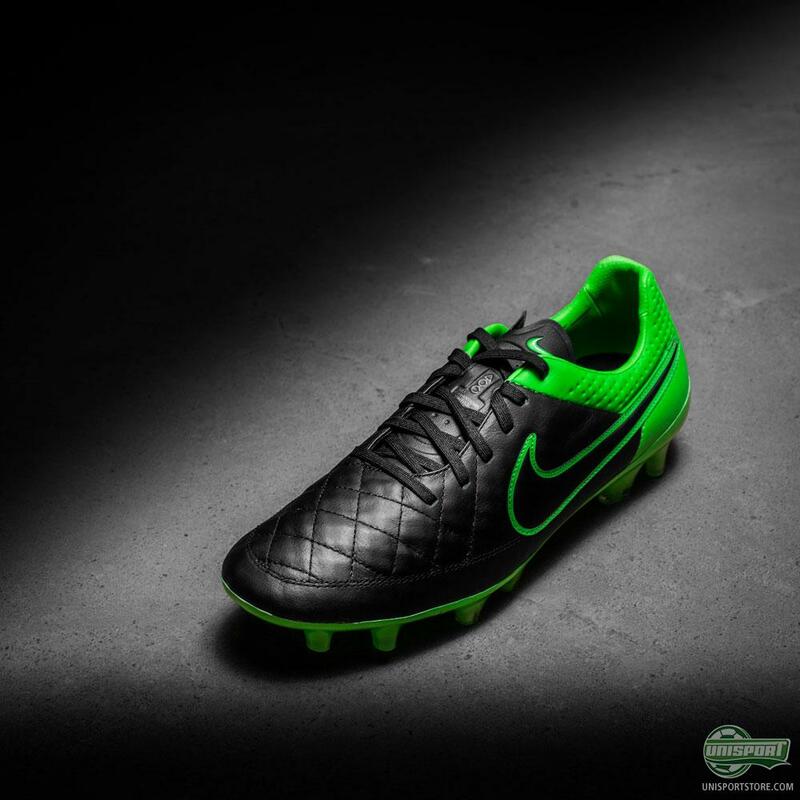 Order the new Nike Tiempo Legend V Tech Craft Pack right here on the 13th of August. I know I’ve already used the word ‘premium’ to describe the leather used on the Tech Craft Pack a few times, but that is truly because that is exactly what it is. It is immensely soft to the touch and deliver the famous, cushioned leather touch on the ball. What then just makes the new Tiempo Legend V, and entire Tech Craft Pack for that matter, even cooler, is that they didn’t try any funny business colourwise for the leather. They didn’t want to compromise on the leather quality and choose a leather that could be coloured. 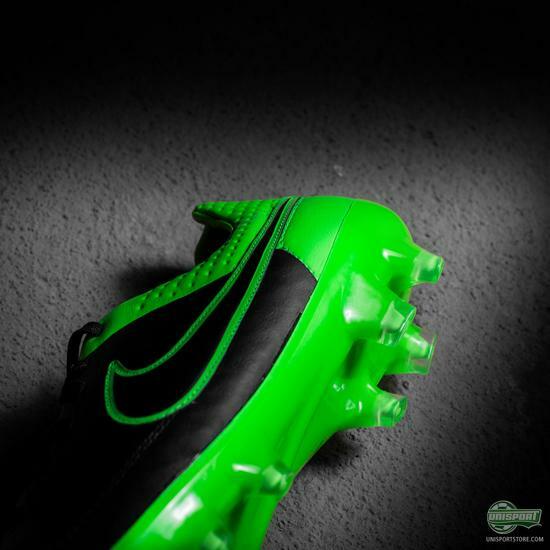 Instead they went for an all black tanning, which just adds to the classic look of the boot. 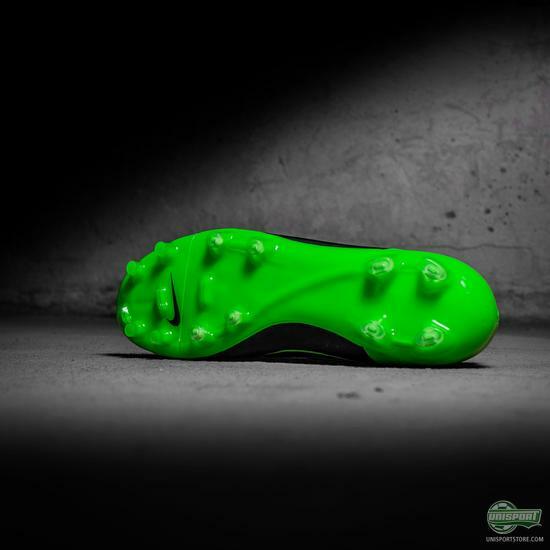 Nike have spruced up the boots with accent tones, where the colours come from the previous Lightning Storm Pack, which we see dominating the pitches around the world currently. 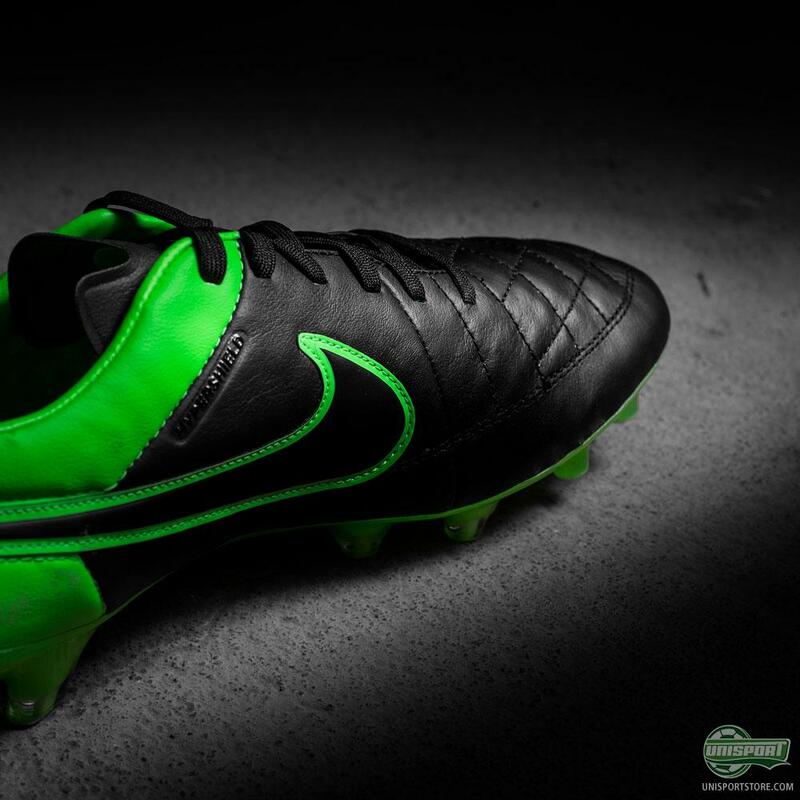 What do you think about the combination of neon and black on the Tiempo - are you feeling it?